How will you make sure that your next banquet, breakfast, luncheon, sports event, dinner gathering or other big get-together is perfect in every way? 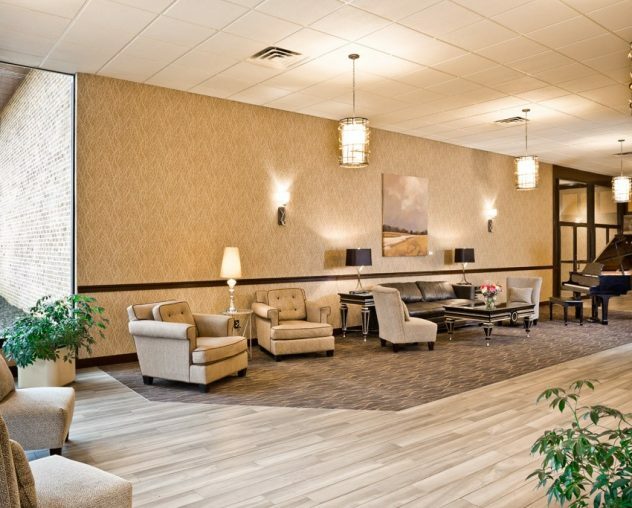 Work with the team at The Wyndham Garden Hotel in York, PA. Our highly-trained event planners are ready to roll up their sleeves and help you map out the ideal event from beginning to end. 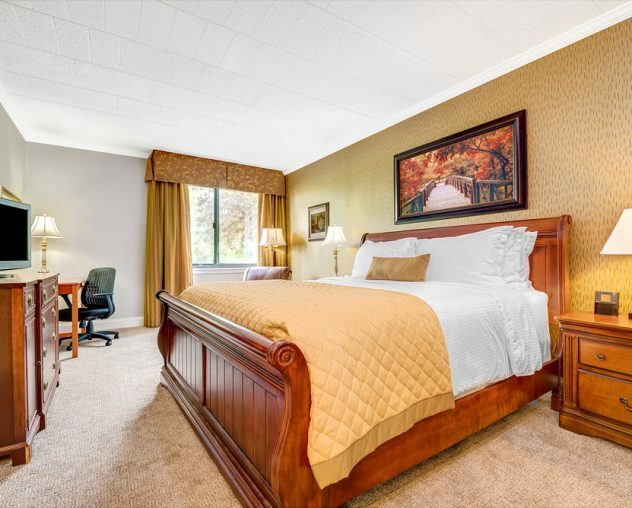 Contact us now to schedule a time to tour our beautiful, updated venue. Do you need a venue in the York County area for a luncheon or other midday meal gathering? We have plenty of banquet rooms perfect for luncheons of all sizes. Predicting a significant crowd? 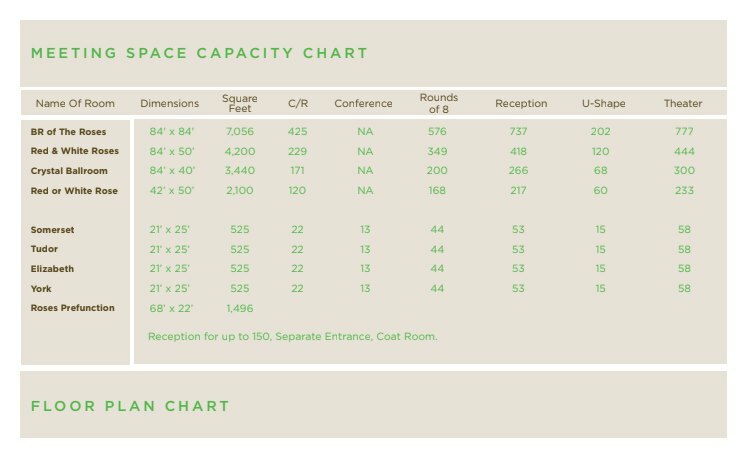 We have more than 15,000 square feet of flexible event space to meet your needs. Require a more intimate private luncheon spot? 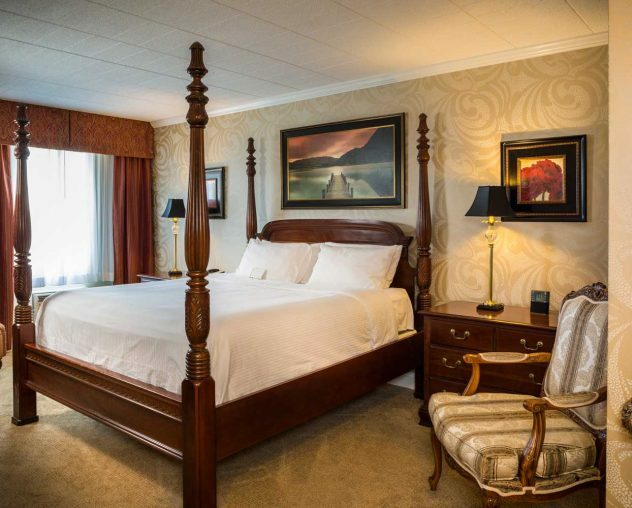 Opt for one of our smaller banquet rooms to ensure a cozier experience. 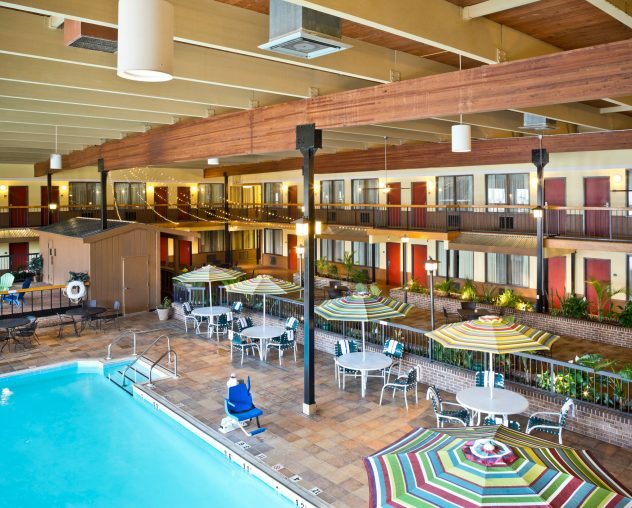 Need to host an event in York, PA? 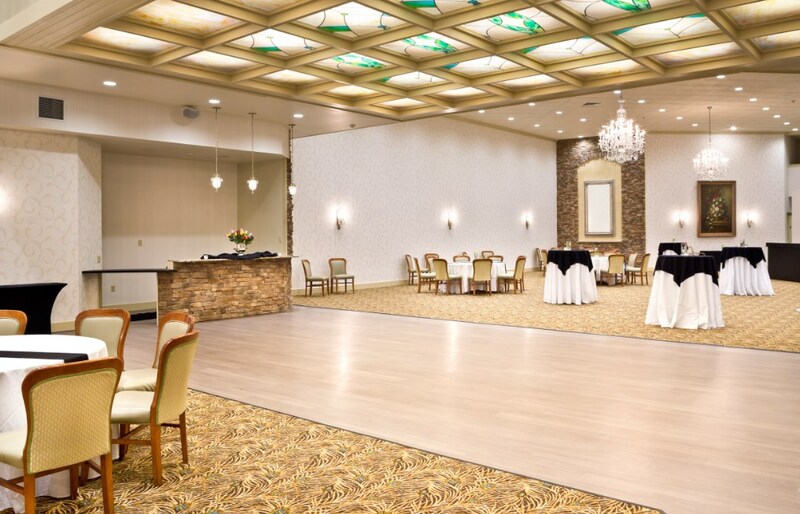 Whether you’re putting together an awards ceremony or a non-profit fundraiser, The Wyndham Garden York’s ballrooms are practical, yet provide full-service facilities customized to meet your needs. Get in touch with us now to discuss your needs, and we’ll lay out a strategy to make your dinner amazing. Remember that as one of the best banquet facilities in central Pennsylvania we have access to our wonderful caterer and local favorite, The Altland House. To create a memorable, successful experience for the athletes, parents and families on your team, choose our sports banquet venue in York, PA, for your next event. We offer customized menu options from our in-house caterer, The Altland House, as well as unique decor options. Prepare to be amazed at the opportunities we can provide for your sports banquet event needs. Contact us now to start the conversation!